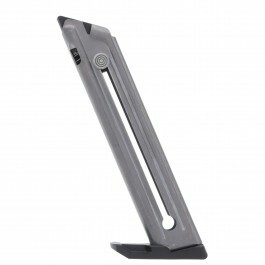 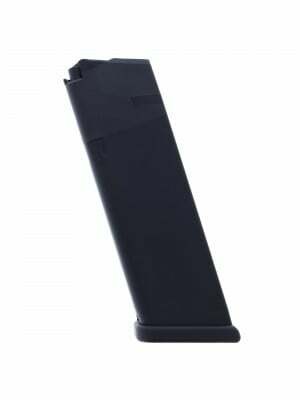 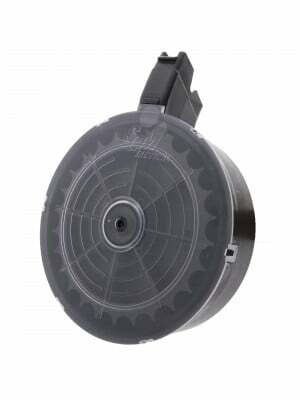 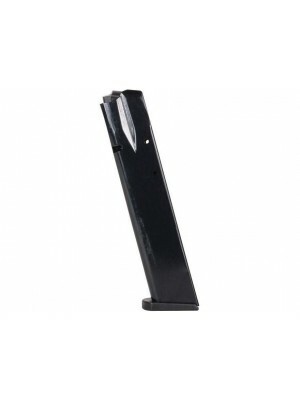 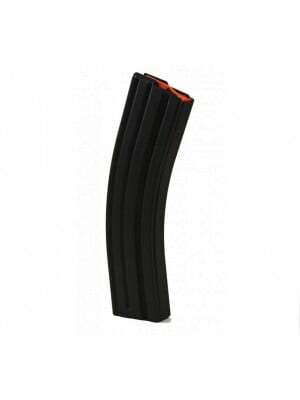 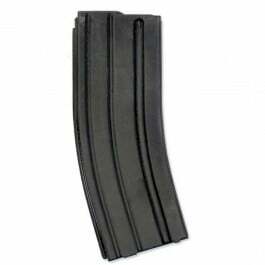 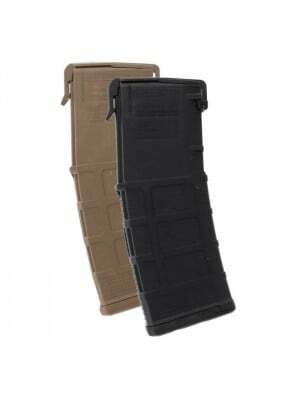 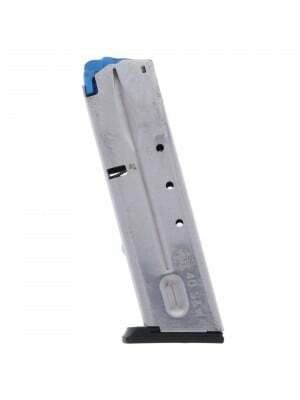 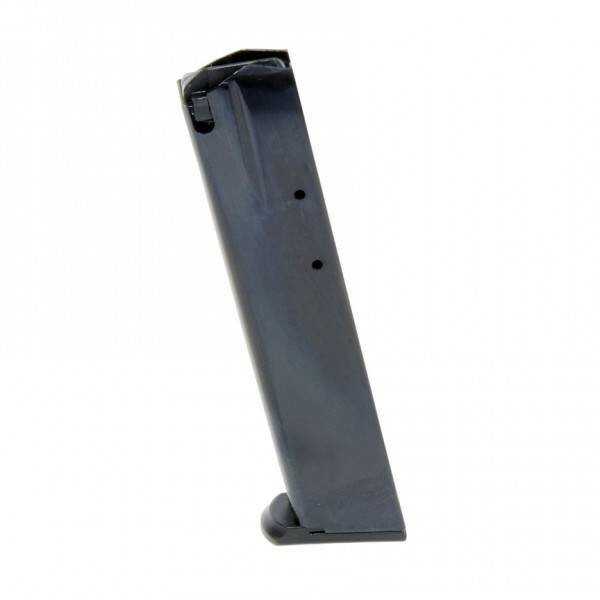 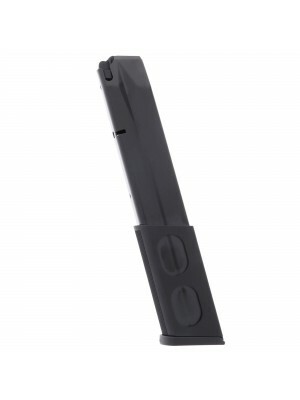 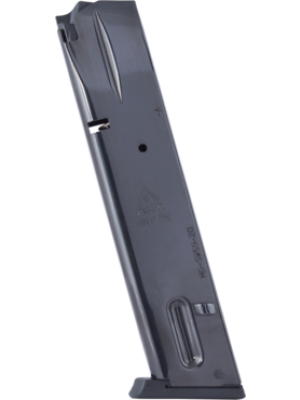 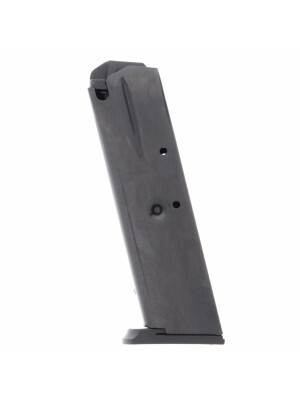 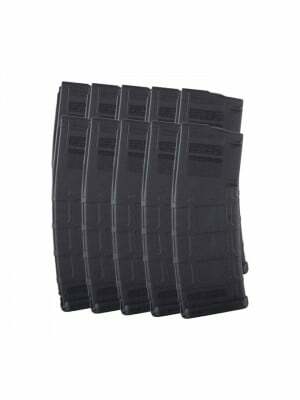 These lightweight extended magazines feature anti-fatigue chrome silicon springs, durable steel construction and impact-resistant polymer baseplates & followers for maximum durability. 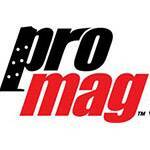 ProMag magazines come with a lifetime replacement guarantee, so if you ever have an issue—no matter what—simply return your magazine for a free replacement. 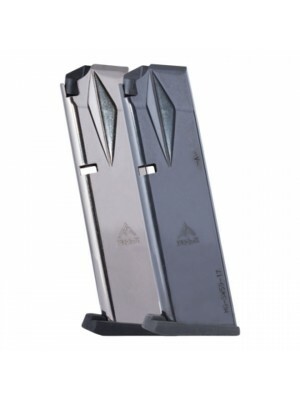 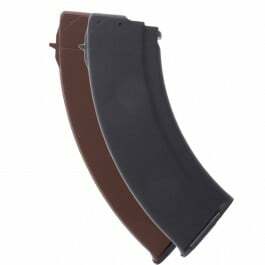 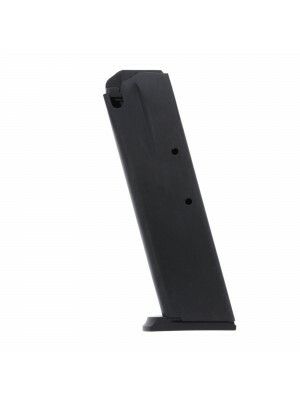 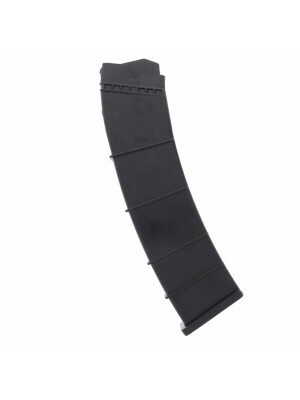 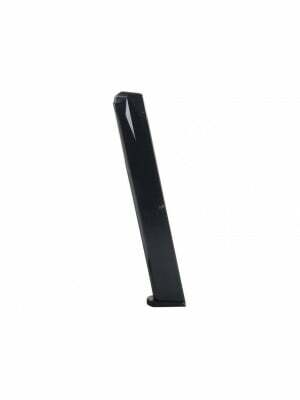 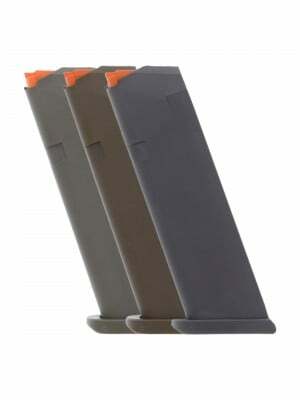 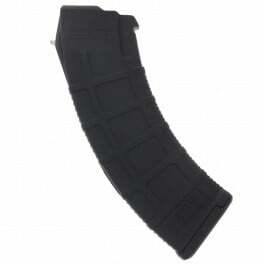 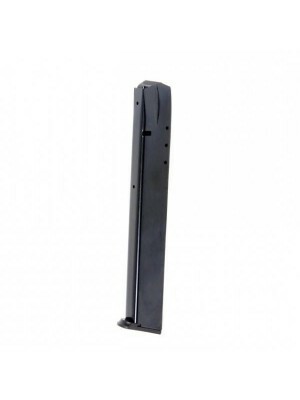 Double down on firepower with some ProMag extended magazines today!